Ms. Rutenberg focuses her practice on commercial and real estate litigation. 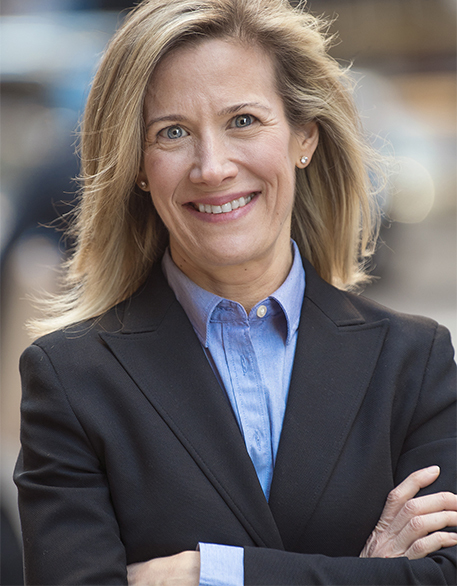 She has extensive experience in commercial landlord and tenant disputes, judgment enforcement and collections, quiet title actions, and mechanics lien and commercial real estate broker lien disputes. Ms. Rutenberg has successfully represented real estate owners, asset management companies, property management companies, and commercial real estate brokers. In addition, Ms. Rutenberg has wide range of experience representing national banks and brokerage firms in garnishment matters. Ms. Rutenberg is a member of the Philadelphia Bar Association.